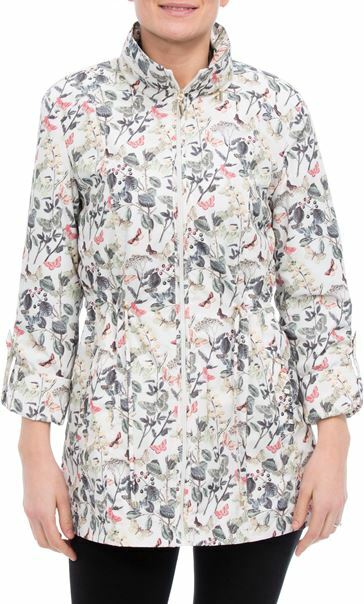 Step out in style in this Anna Rose jacket. 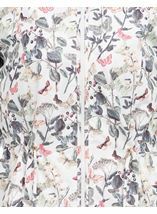 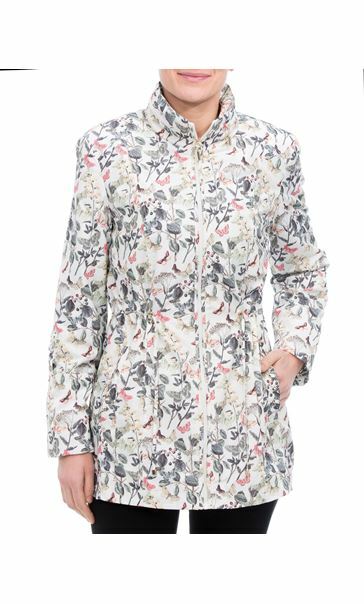 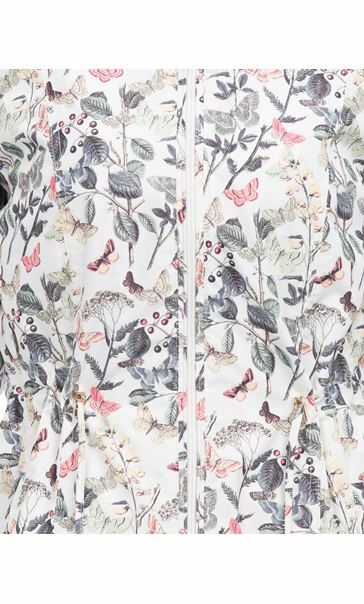 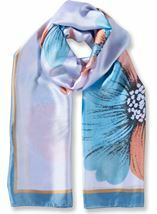 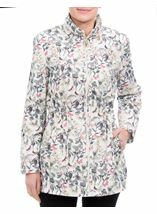 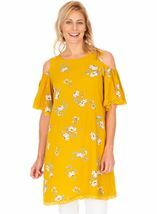 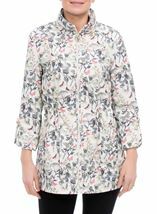 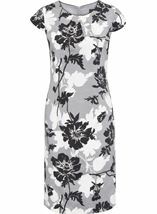 Crafted in a lightweight botanical printed fabric with turn up sleeves and concealed hood. 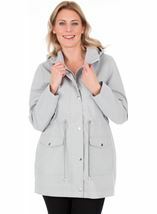 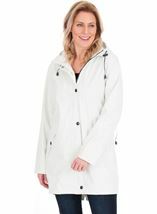 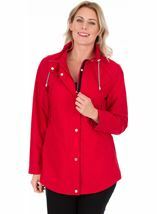 This coat is also fully lined with front pockets, waist tie that pulls you in to enhance your figure and finished with a front zip fastening. 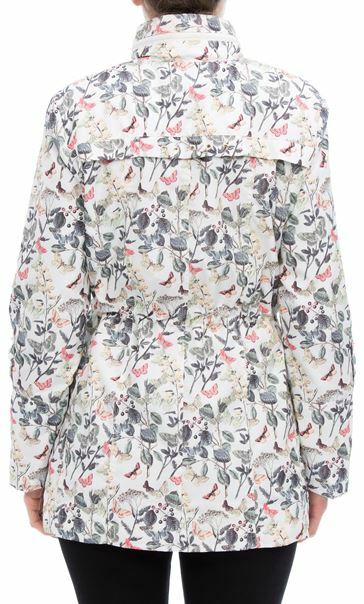 Back length 76cms. 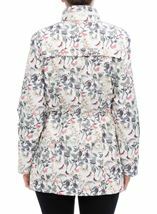 Really like this jacket all my friends passed a remark that they liked it.